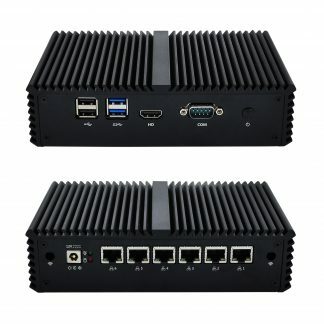 The new powerful Namek NFW2C4 running 64-bit NanoBSD pfSense open source firewall! 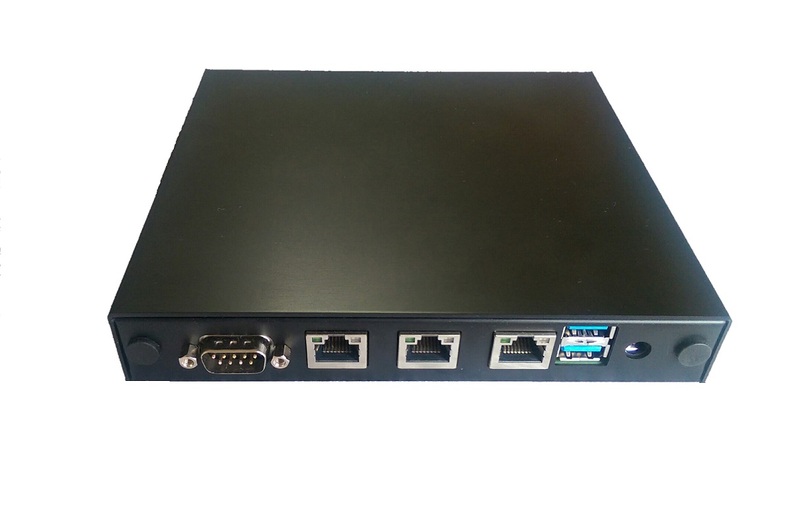 The NFW2C4 is loaded with the 64-bit version of pfSense Firewall. Why the NFW2C4 Should be your top choice for pfSense ? – Open hardware – If you don’t like pfSense or want to switch to something else, you can easily install virtually ANY Linux / Unix based operating system without any problems. Once you purchase the hardware, it is yours to do as you like! Its working great – no complaints. So far, it’s been rock solid. works great for than 200 users.. This product is working so well, we have not had one fail either. Awesome Security,ease of use.Very flexible FW. 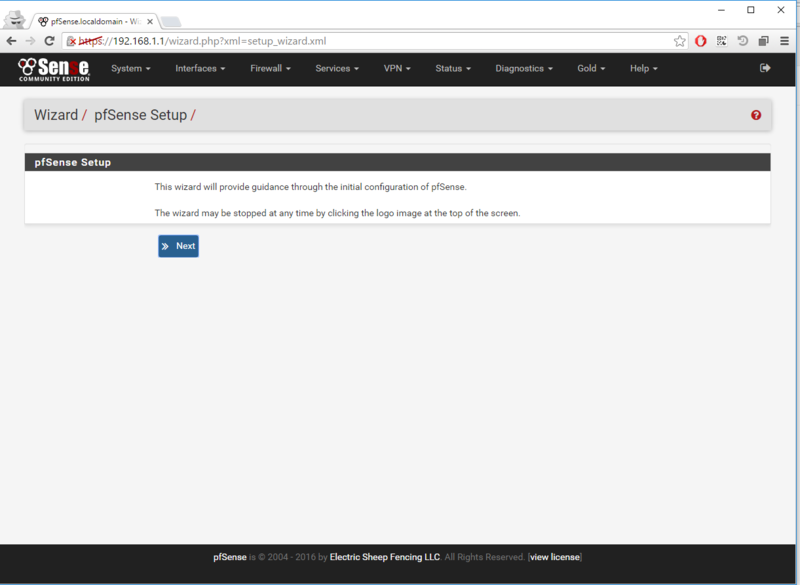 Have migrated to PFSense to guard my home and work networks (2 connections at work). Best decisions I ever made. 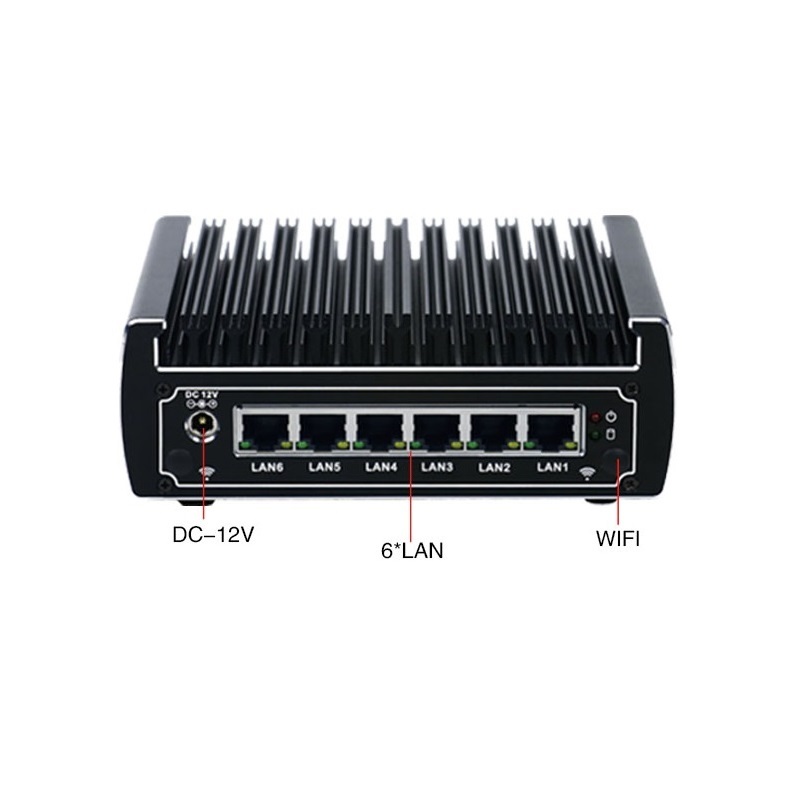 Theis has a very good range, suitable for all scenarios from Home and Small Office, right through to data-center. This pfSense firewall hardware is fantastic. This is very powerful and feature rich, and will save you a lot of money if you compare them with equivalent models from fortinet, cyberoam etc. Very good open source firewall. Lots of add on options, that allow you to cover just about any function you could want, from VPN to content filtering and IDS. I’m using it at office as it provides all of the features I need, with an easy to navigate console. Highly recommended for new to advanced users for it’s simplicity. I’ve been using this pfSense firewall as a core element of my network infrastructure for over 10 years. 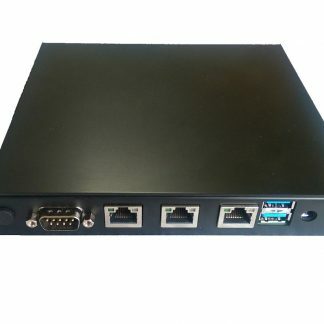 It connects multiple sites together, and provides protection, IPS, remote connectivity, DHCP services, and a very configurable IP aliasing system. You can have enterprise features on commodity hardware with an open source product. One of the best solutions for SMB environments. I’ve been using pfSense firewall for more than 5 years now, not once it failed me. Does quite a few things the Big Name Firewalls can do. Great for Open Source hardware! Awesome solution for SMBs. Great on the wallet and those on budgets. This pfSense firewall hardware is fantastic. This is very powerful and feature rich, and will save you a lot of money if you compare them with equivalent models from Cisco, Juniper etc. Does everything you could possibly want from a firewall including VPN , load balancing, failover and many other Enterprise quality things. 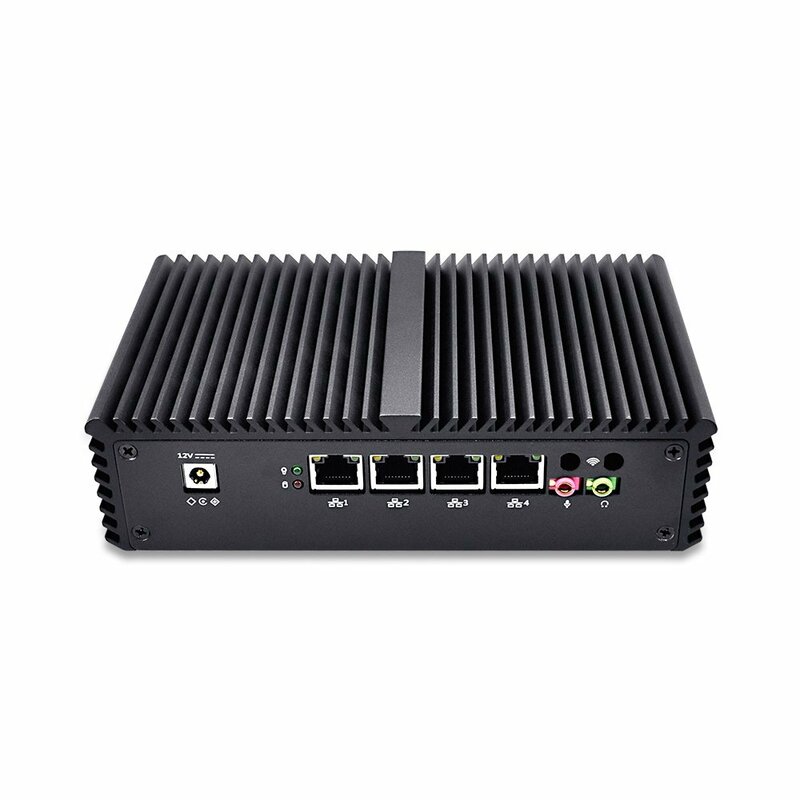 This is a great network device for midsize businesses! Since installation – all is working well. Really works well. I haven’t had any issues with it so far. Great price for this product. Easy to set-up and configure with lots of features that a lot small businesses won’t need – but that offer tons of flexibility if you need it. It is a solid product and a cost effective alternative to other big names out there. An excellent firewall hardware.powerful. Reliable. Since setup, no issues and unit has been doing what it is supposed to do! Happy with it! Been using this at my house as of now, and I must say it is a very solid platform. Absolutely something I’d use in an enterprise environment. Excellent Firewall that’s getting more powerful and friendlier with every release. Excellent Firewall that’s getting more powerful and friendlier with every release. Upgrades and backup/restore actually works which is refreshing. Fantastic firewall for SOHO, and SMB. Definitely a great firewall without buying expensive equipment. pfSense firewalls are fantastic. They are very powerful and feature rich, and will save you a lot of money if you compare them with equivalent models from Cisco, Juniper etc. 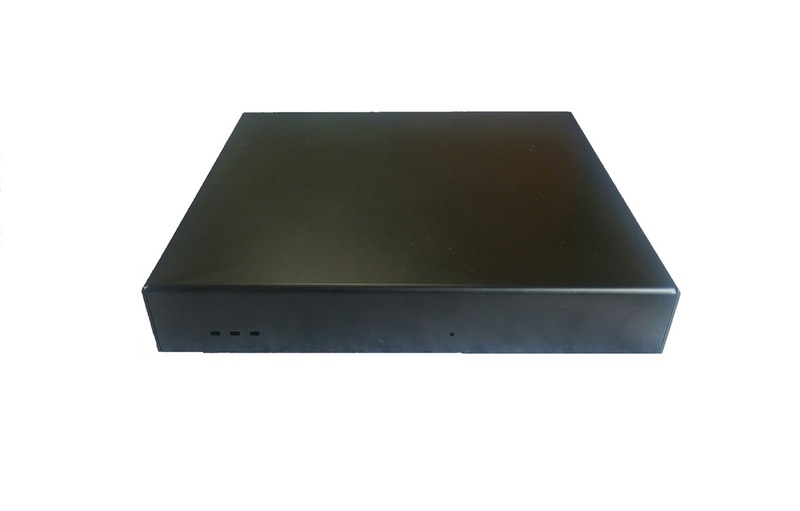 They have a very good range, suitable for all scenarios from Home and Office, right through to data-center. Absolutely something I’d use in an enterprise environment, but definitely something you should get acquainted with beforehand. Deployed pfSense on some aging commodity hardware in our small office and have been real happy with it. The available packages are great for providing additional UTM type services. We’ve been using pfsense for about a year now and are very impressed with the options,s plugins, build and stability of the system. Can’t believe how easy it is to set up out of the box. Fire up the server, install the platform and then you assign a LAN/WAN interface… DONE! We’ve installed about a half dozen of these units over the last few months and have had no issues with them. We’ve used them for creating separate VLANs for segmenting VoIP from data as well as separate VLANs for guest networks. Works perfect for our needs. Well worth the price. This has proved to be a very useful equipment for our small business LAN. We have two connections – one leased line and one broadband – from two different service providers. I read up reviews of load balancers online and decided to buy. And so far there are no troubles. affordable business level router, very happy with the performance and the load balancing feature. I have deployed it for a small business , it works great. You have the option for dual WAN setup in Load balancing or Failover mode.